Uber should be the one to provide them to all of their registered drivers. Uber should be the one to supply their drivers with car seats because not all their drivers have children, so it would be a waste of money for them to buy a car seat for only a temporary job. 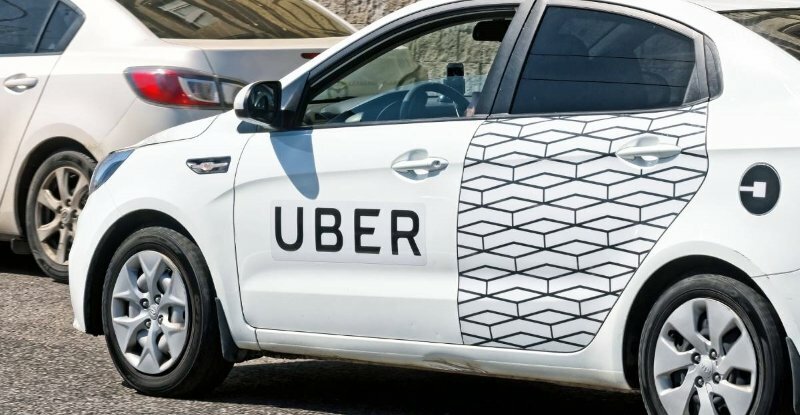 If Uber were to require their drivers to buy a car seat, it would hurt the employees that are struggling financially; they have more important things to spend their money on – such as food, paying off loans, gas – than on a car seat. Currently, Uber offers their drivers cars that have car seats. Nevertheless, their solution falls short when the driver may feel more comfortable driving in his/her own car. This action also fixes a common problem for Uber drivers: frequent cancellation. Although a lot of employees are willing to risk their job to let a family ride without a car seat, some responsible employees reject the parent, as all employees should. This not only means that the employee just wasted his time and gas when he canceled the ride, but they also need to try and calm down an agitated parent who will rant at them because they are upset about being cancelled. When a car seat is added, a Uber driver now no longer feels uncomfortable because they are no longer risking the life of a baby for money, nor do they lose anything because they are able to take the family to their destination. This means the driver makes a profit. Uber will also make a profit because this action will increase their amount of consumers. It will increase the amount of people who use Uber because now the responsible parents who were scared of taking a Uber without a car seat can now use the service knowing that their child will be safe. All in all, Uber providing a car seat makes their drivers more prepared on handling jobs that involve minors. If for some reason the driver does not have a car seat, the ride must not happen under any circumstances. The ride must not continue even if the parent demands it. Doing so not only puts the baby at risk, but the driver as well. The driver, who may depend on the job to make a living wage, puts himself at risk of losing his Uber license because he is breaking a state law. In most states, state law dictates that minors need to be in a car seat; no voice of a parent can ever outspeak the law especially if their voice stands for something wrong. If a driver were to ignore this, they obviously risk the child’s safety, but they also taint the reputation of Uber and their own. This dreadful experience will follow the driver forever and prevent him from ever getting a professional job. Stakes like this are never worth challenging, which is why drivers should take full responsibility, since they’re the man/woman on the wheel, and say no. Although focusing on the well being of the driver is important, it’s equally important to empathize with parents as they have the hardest job in the world – taking care of a newborn day and night. Regardless of the reason, this is an extremely careless decision because it renders the baby helpless if an accident were to occur. In the scene of an accident, there are 2 possibilities: the mother loses grip of her baby, or the mother holds the baby tight. If she holds her tight, the amount of pressure the mother would have to apply to keep her baby in her arms would likely crush some of the baby’s internal organs. If she were to lose her grip on her, the ruthless entity known as physics will force the baby to crash with a rough surface at a high speed. 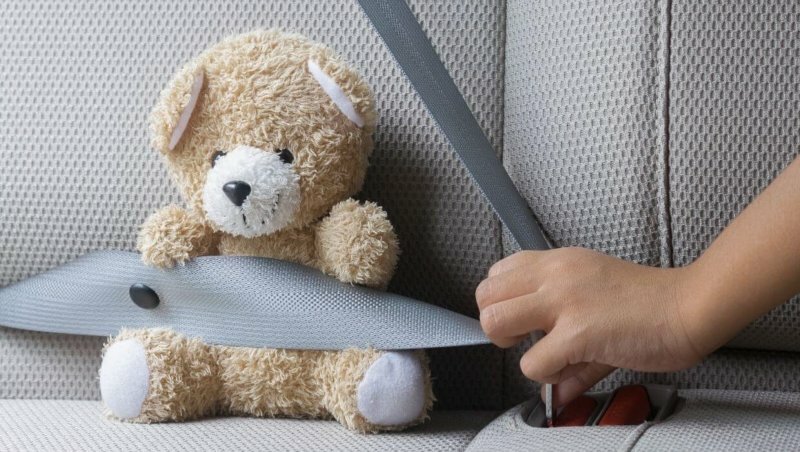 Putting the baby on a seat belt is not any better either since, again, the baby’s internal organs will be crushed as a result of the overwhelming pressure. The worst part about this situation is not the death of an innocent baby itself – it’s the fact that the minor’s death could’ve been prevented with a simple seat. This seat, according to the American Academy of Pediatrics, reduces the risk of injury by 54%. This gives the family a huge advantage and almost guarantees that the family will arrive to their destination safely. On the contrary, no destination is worth the life of a baby; all that matters is that the parent is with the baby before and after the ride. Clearly, parents should not be the ones to decide whether to take a Uber that lacks a car seat.This idea prompts an interesting question: If parents were forced to carry their own car seat, should they be the ones to make the decision whether to accept the ride? Although forcing parents to acquire and carry around their own car seat seems like a worthy solution, it also arises more problems for many parents. For parents who do have a car seat, it is fair to give them the chance of deciding whether they should ride on an Uber or not since they’re being responsible by restraining their baby. Nonetheless, parents should not be expected to carry a car seat around because it’s inconvenient and dangerous for them. It’s inconvenient because a parent would not like to carry around a big seat all day just for one ride back home. If it wasn’t bad enough, the hazardous summer heat would exhaust the parent of her energy if she had to manage her baby, her belongings, and the seat all at the same time. It’s also dangerous for a parent because it deters her focus; rather than focusing on the baby and her belongings, she now has to keep track of a big seat too. This makes her vulnerable to any thieves lurking about. Another big reason why families should not be the ones expected to bring a car seat in order to ride a Uber is because it makes transportation harder for poor families. There are a number of parents who are poor and can’t afford a car, let alone a car seat. Therefore, this action will make it harder for them to get to where they need to go since they can no longer take an Uber. Although using a bus instead seems like a rational solution to this issue, it is far from that due to the fact a bus will likely not fulfill the family’s needs. Their needs, such as being in a healthy temperature, can be ruined by a bus’ malfunctioning air conditioner in the flaming summer heat or frozen winter temperature. It is hazardous for a family. Combining this with being in a cramped bus makes this an awful experience since a cramped bus makes a bus hotter due to greater emissions of carbon dioxide. This experience will be toxic for the young one. Overall, parents not have a say whether to take an Uber unless they have a car seat. Uber drivers should always exercise their full authority when dealing with parents without a car seat. Their authority is to take responsibility of their job and deny the ride, and failing to do so may get them fired. Parents should also not be the ones to decide whether or not to take their child on an Uber because any method they make up of restraining their baby will not be enough; if an accident occurs, that child’s life is going to vanish in an instant. For a driver, their profit is a penny compared to a child’s life. For a mother, their young one is worth more than everything in the world. Regardless of who makes the decision for the Uber to go, a car should not move from its spot if it will endanger a precious, innocent baby who has no control over this situation. ❮ Do You Know the 2019 USA Car Seat Laws for Your State and States You Visit?